With 2012 seemingly bursting at the seams with singer songwriter types it’s fair to say only the very best will make it through the swathes of other potential candidates to rise to the top. So we don't take it lightly when we can present to you with much assurance, confidence and delight, Miles Coles, aka mothbites. Coming from Southampton in the UK, this young chap has spent the past few months traveling around making a name for himself, with the culmination of which seeing him this week release his debut self titled EP through Tangled Talk and WTS? Records. Produced by Lewis Johns (Goodtime Boys, The Long Haul), the three track record begins with ‘Howling Forever’, a strong powerful song which demonstrates mothbites slightly drawling twang which is ever so infectious alongside the rougher guest vocals of Kerouac frontman Thom Denson, whilst the music behind him is a fine combination of stabbed guitar chords and finger picking which ends in a fierce emotive filled finale. As good as the opening track is it is not until the final two tracks that the full honesty, integrity, and damn right sheer quality of mothbites is revealed. ‘What I Hadn’t Seen’ is completely stripped back allowing the vocals to really shine and revel in their openness, not afraid to touch upon bleak subjects of death, and romance and all that’s in between. 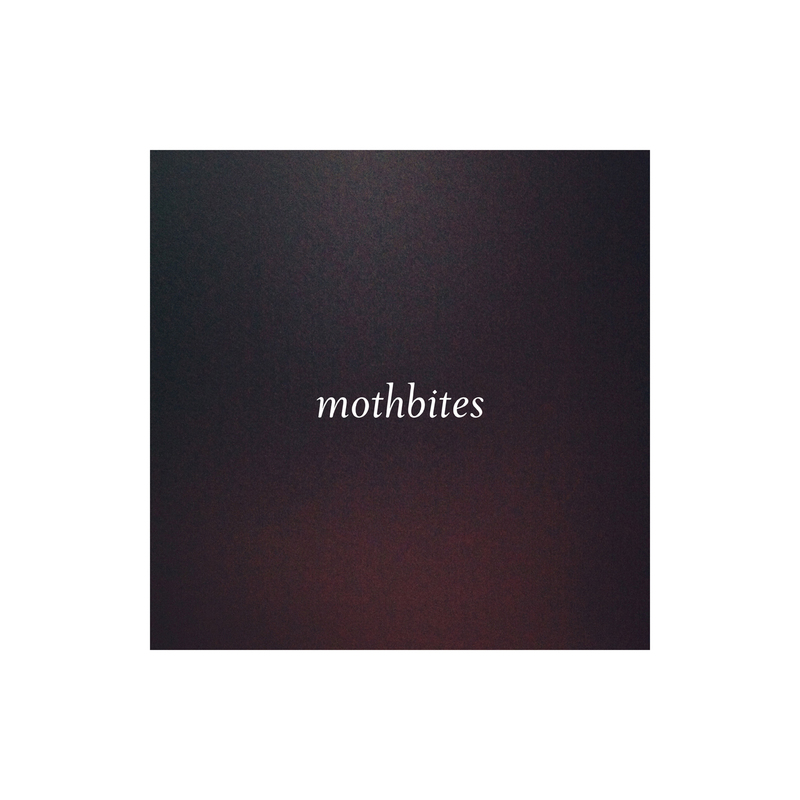 Despite the sparseness there are positive vibes throughout, with mothbites hinting at better times to come, and you can’t help but get dragged along. ‘Foreign Ghost’ closes the EP in fine fashion with yet more drawn out and stripped back guitar and vocal combinations which really are hard to not get hypnotised by. It’s real stop whatever you’re doing and listen to music, which I think stems from the honesty and passion that mothbites puts out there for everyone to witness, much the same way as someone such as Keaton Henson does. All in all it's a cracking little debut EP which I would highly recommend you give some ear time to.